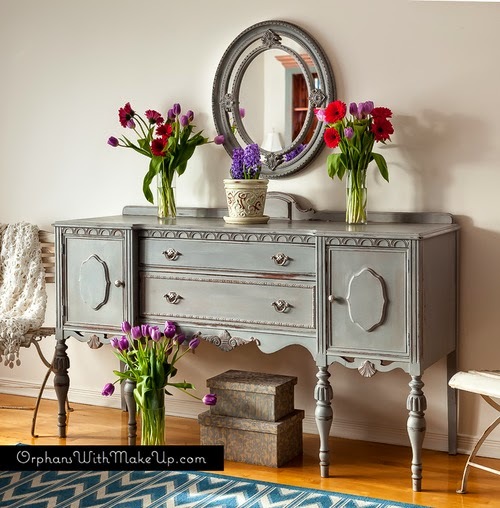 This antique sideboard from Mary at Orphans With MakeUp is simply stunning! 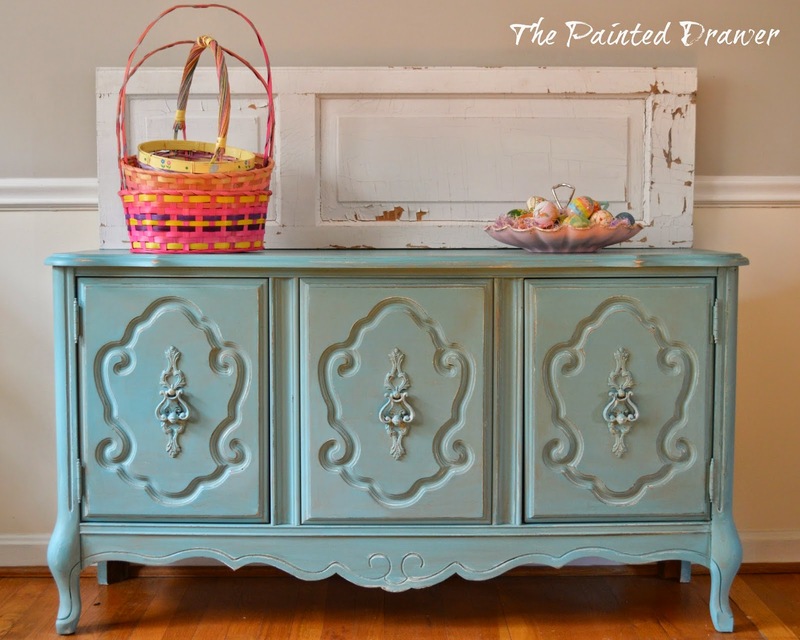 This beautiful buffet from Suzanne at The Painted Drawer is all set for Easter! And the best way to accessorize a new potting bench? 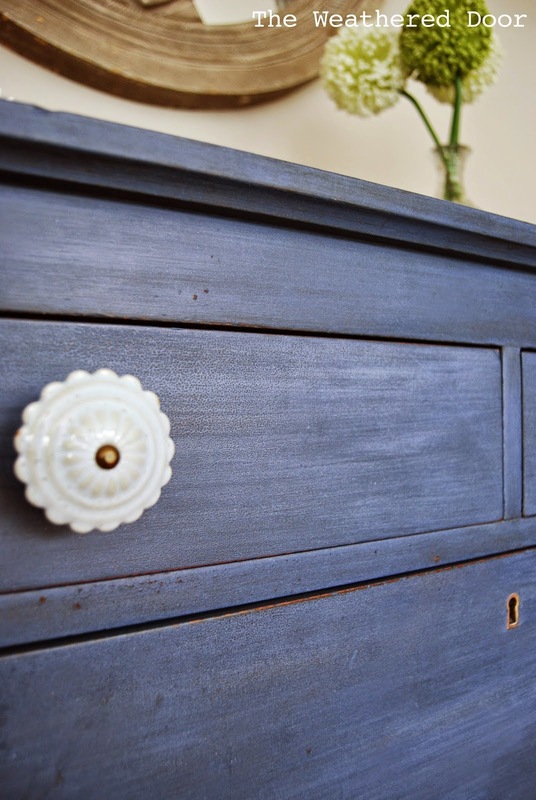 Linda from Coastal Charm used vintage garden tools - so cute! 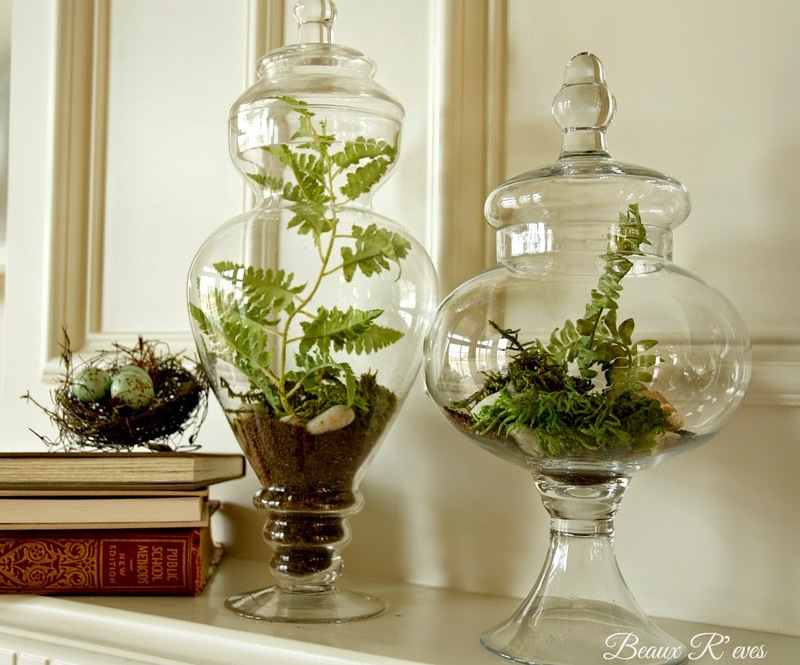 I am so loving all things green and botanical right now, so these ferns in apothecary jars from Beaux R'eves totally make me smile! 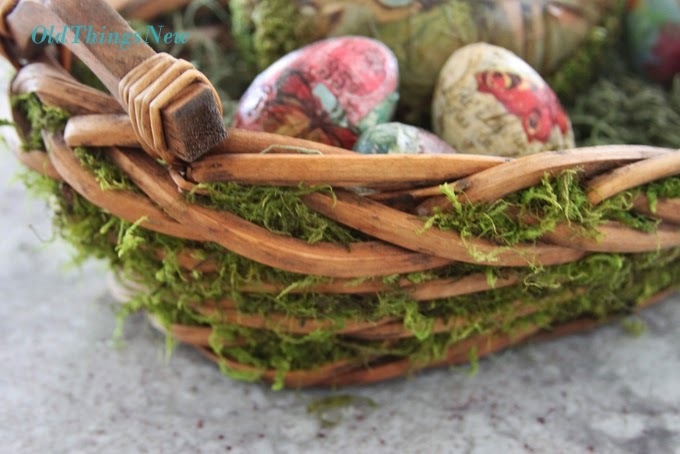 Patti from Old Things New gave an old wicker basket a fresh spring look with a little moss. Simple and so clever! 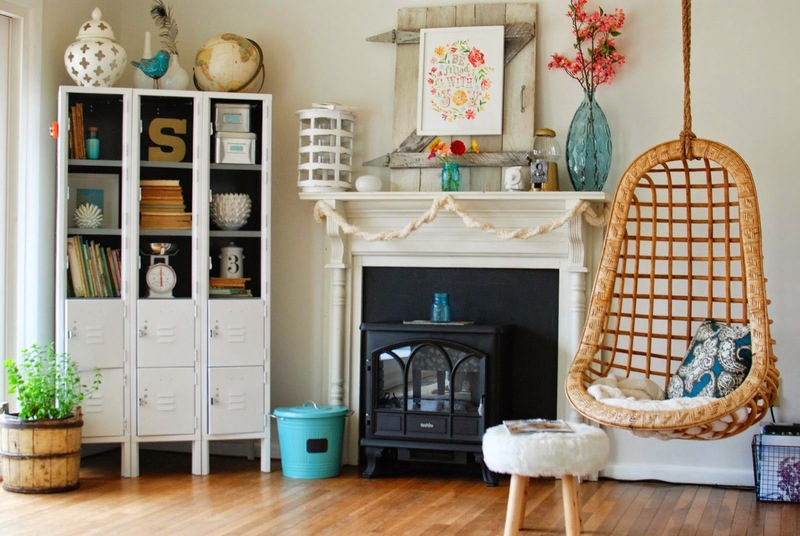 And this house tour from Caught in Grace appeared on A Woman's Haven. 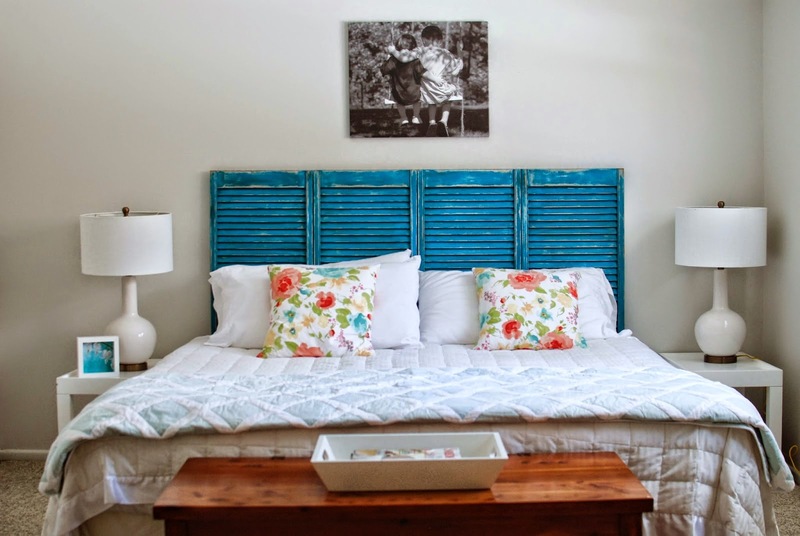 It feels young and fresh with a wonderful mix of vintage and modern. I love every single room! *It would be awesome if you grabbed a party button or linked back in some way. i need to check out that house tour! amazing! Awesome features!! Thanks so much for hosting! Beautiful features! 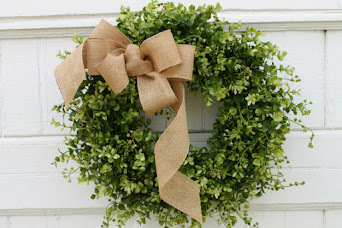 Thank you so much for hosting and sharing so many great links. Have a good week and Happy Easter! Gorgeous features Sharon, thanks for hosting! The first feature, the pretty grey sideboard with the stunning bouquets is true inspiration! Thanks for hosting and wishing you a very Happy Eater! Have a beautiful week and a Happy Easter! 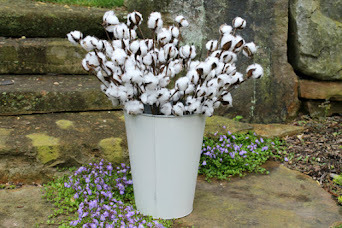 Dear Sharon, I am ever amazed at the talent highlighted at your party and surprised to see my mossy basket as a feature. Thank you so much dear one and have a wonderful Easter week. The features are great. Loved all of them. Thanks for hosting Sharon. 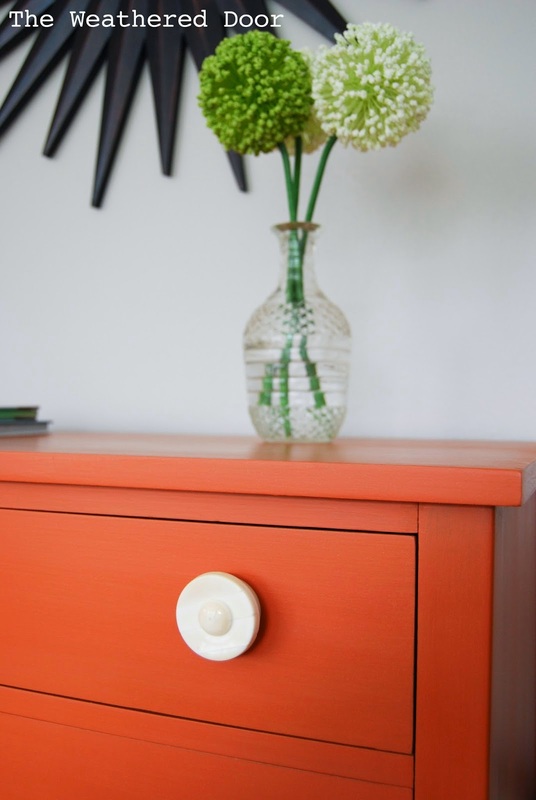 I added 2 links this week, hope that is ok. One furniture, on Easter. 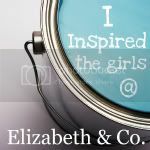 Thank you so much for hosting Be Inspired. Linda's potting bench is so perfect for this time of year! Love it, and all the other features too. Thank you for hosting another lovely party! Thanks so much for the feature...what a wonderful surprise to find, as I came by to share my new plants. 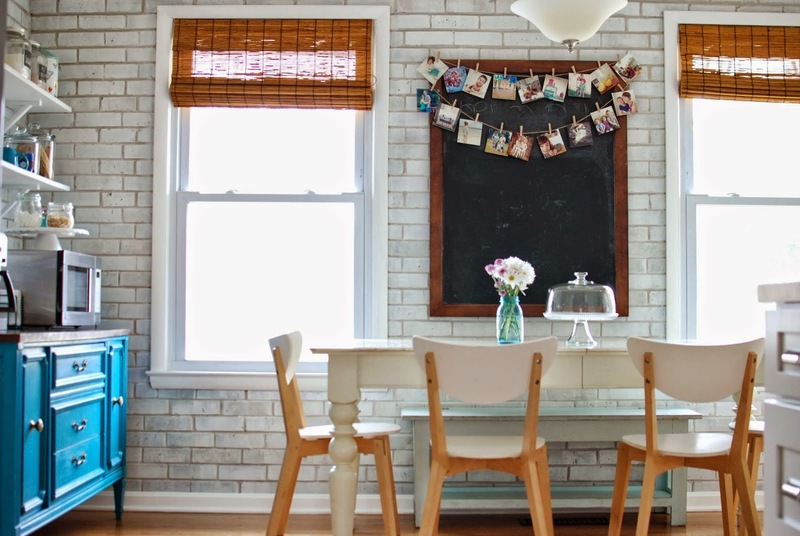 Thank you for featuring my home! 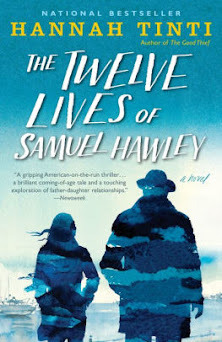 One of your readers stopped by my blog and let me know. So fun! Happy Easter Sharon! Thanks for hosting the party, and those features are fabulous! Thanks so much for the feature! 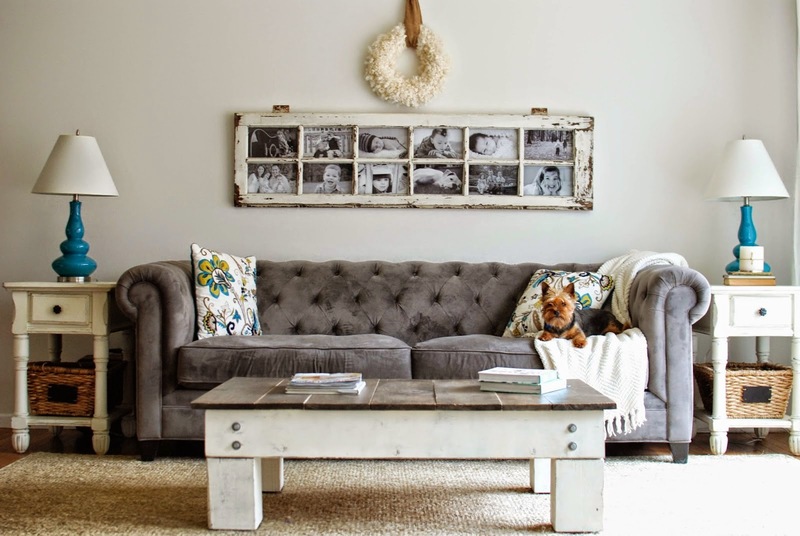 I loved browsing through them all and really enjoyed that gorgeous house tour. Thanks for hosting! Hi Sharon - Thank you so much for the feature. Happy Easter to you. The features are above and beyond gorgeous this week! Thank you for sharing. Have a lovely week Sharon! Love the ferns in the jars, lovely features. Thanks for hosting!